This statuesque tower will one day be home to world-class amenities, two roof decks, a stunning sculptural facade and a location minutes from world-class shopping on Bloor St. and the TTC to take you anywhere. 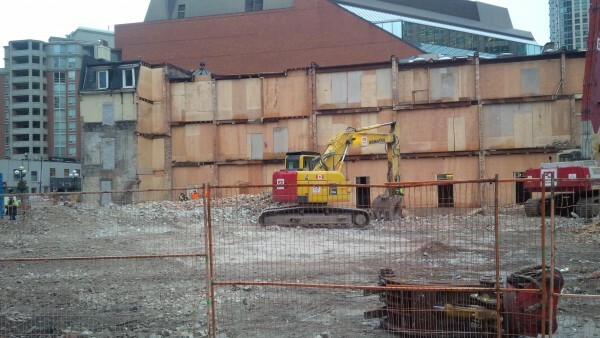 Plus, the original storefronts will remain intact! For now, though, we’re going into 2016 with a clean slate. Want to know more? 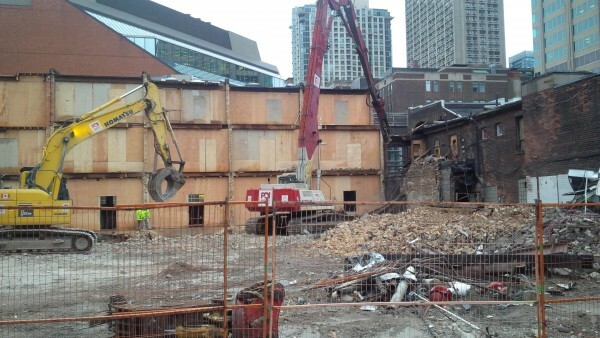 Check out UrbanToronto’s coverage of our demolition prep! Stay up to date on all our developments on Twitter!